The Leonardo or The Utah Museum of Fine Arts? 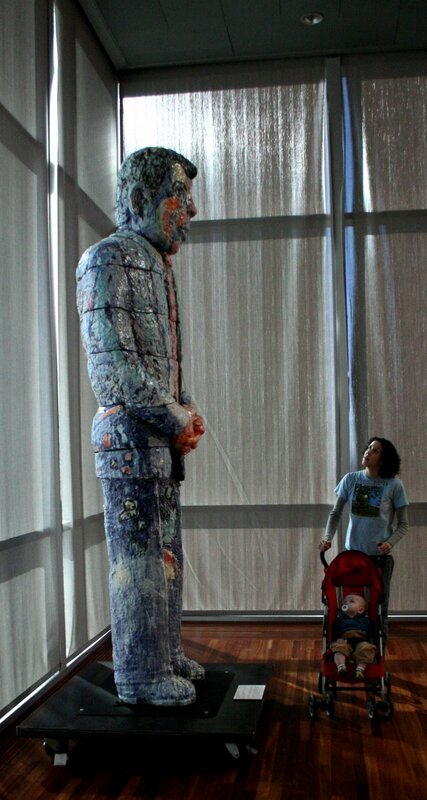 We recently toured the Utah Museum of Fine Arts with a toddler. It went better than expected! I&apos;d like to go back again when I could be free to linger more and chase less, but overall I found the museum to be surprisingly child-friendly. Another museum that was still entertaining to me, but even more so to my toddler is The Leonardo. A genius mash-up of art and science, the museum celebrates the inquisitive nature of the master artist and inventor, Leonardo DaVinci. You&apos;ll find much more hands on experiences, in their ever evolving exhibits. Utilizing plenty of technology they have places to create your own stop-motion videos, build a cardboard car that actually runs, create an animated version of yourself, or simply stare up into the cloud of incredible, moving sculpture that drifts over the lobby and up through several stories of the building. Depending on the interests and age levels of the people in your group, the UMFA and The Leonardo are both fantastic experiences. 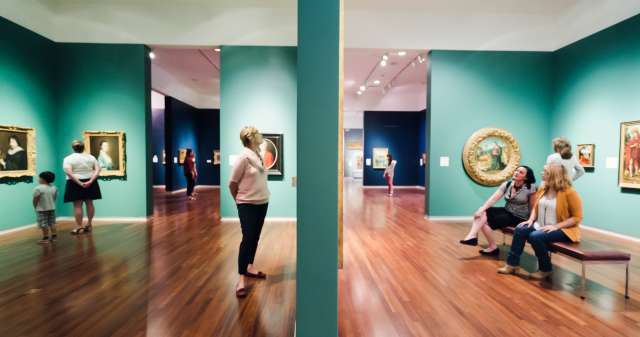 PS The Utah Museum of Fine Art is free the first Wednesday and third Thursday! 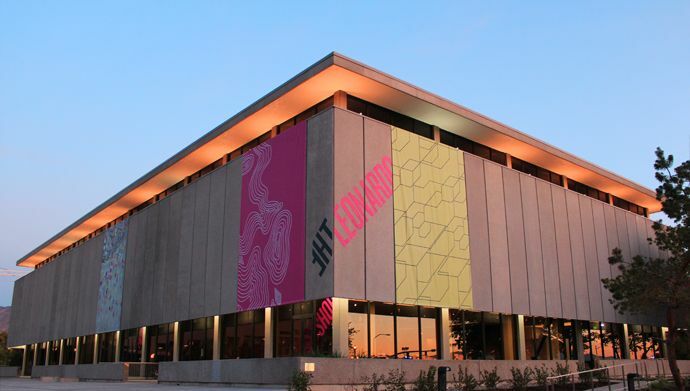 The Utah Museum of Fine Arts and The Leonardo are both featured attractions on the Visit Salt Lake Connect Pass.